How Far is Limra Homes - 12? Limra Homes - 12 invites you to live a luxurious life amidst a dream world. 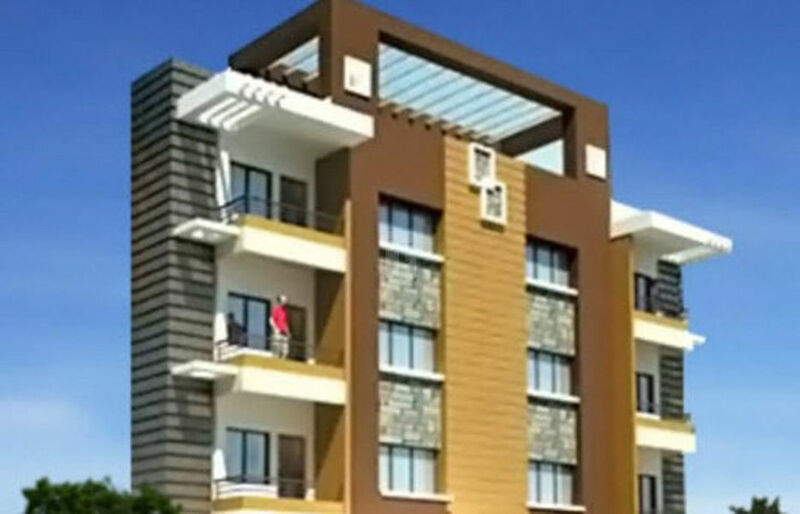 This attractive project is situated in one of the most strategic positions and offers you all the modern age amenities and facilities at your door steps. This project comes up as an exquisite project that is specially designed with great care and devotion for elegant living. The apartments are so crafted that it fills out all your necessities in a convenient way. The building complex offers you a majestic property that is best for your investment and befits your rich and opulent lifestyle.